Delegation of the European Committee for the Prevention of Torture (CPT) has carried out seven-days-thematic-visit to the Republic of Serbia. The acting Ombudsman Milos Jankovic and representatives of the NPM attended the final meeting between the delegation of the CPT and representatives of the Ministry of Interior and the Ministry of Justice, which was held to present the findings of the CPT visit. 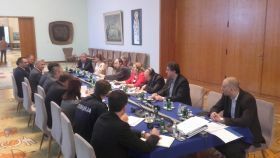 The meeting was held at the Palace of Serbia, organized by the Office for Human and Minority Rights. The main topics of the meeting were findings of the CPTon police treatment of persons deprived of liberty. 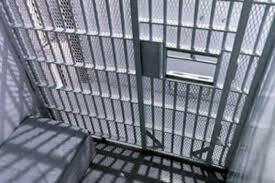 Also, it was said, and on how to deal with detainees allegations of ill-treatment by police officers and by staff in institutions for execution of criminal sanctions. The delegation presented the observations of the material conditions in detention facilities in police stations, as well as in prisons.